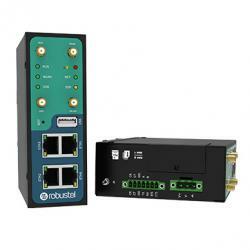 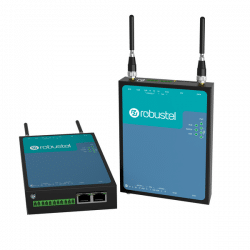 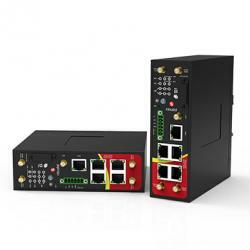 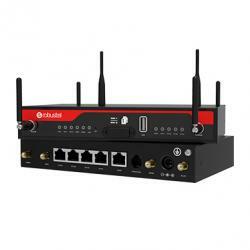 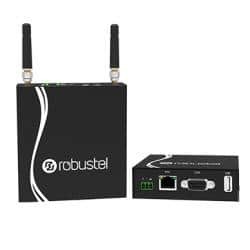 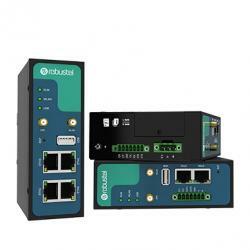 R3010 is an industrial gateway designed for elevator monitoring and provides fast, reliable and stable Internet connectivity. 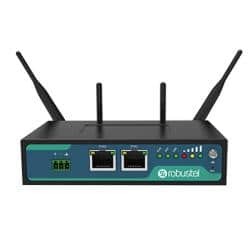 R2000 is a rugged, programmable, highly efficient VPN router. 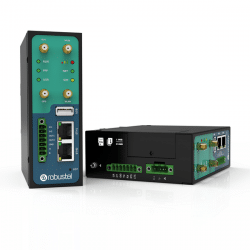 Providing reliable, seamless connectivity for M2M & IoT applications.